Ride each morning and explore the local area in the afternoons. 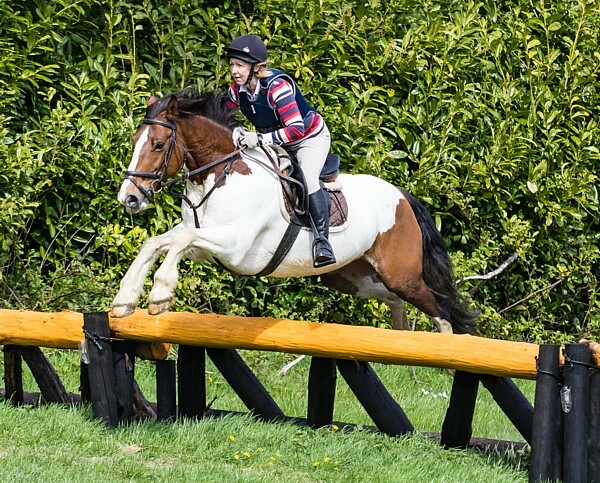 Spend a couple of hours in the saddle hacking or improving your skills on the cross-country course. After a light lunch in the manor house hotel, head off for the afternoon to visit e.g. Mount Usher Garden, Wicklow Gaol, Powerscourt Estate, Glendalough and other places of interest locally. This package is perfect if you want a more easy-going riding holiday or if you are traveling with a non-riding partner. Previous experience of cross-country jumping is not necessary. You will need a car for the touring holiday.